Auckland is New Zealand’s largest city with more than 1.4 million inhabitants. Notable for its breathtaking scenery, beautiful beaches and coastline, multicultural dining experiences, and variety of outdoor activities, it’s easy to see why Auckland is one of the most exciting places to visit in New Zealand. 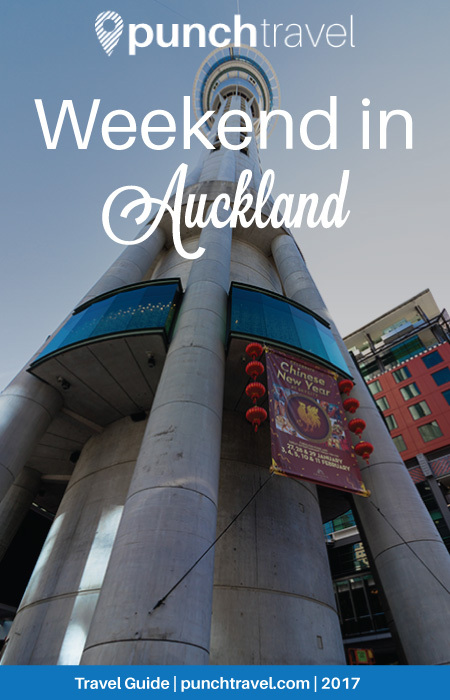 Read on for our recommendations for what to see and do in Auckland. Auckland’s Central Business District is centered around its main strip, Queen Street. You’ll find clothing stores, casual restaurants and souvenir stores among office buildings. Continue walking towards the waterfront and pop in to Britomart to pick up clothing from New Zealand’s top designers like Karen Walker, Kate Sylvester and Zambesi. 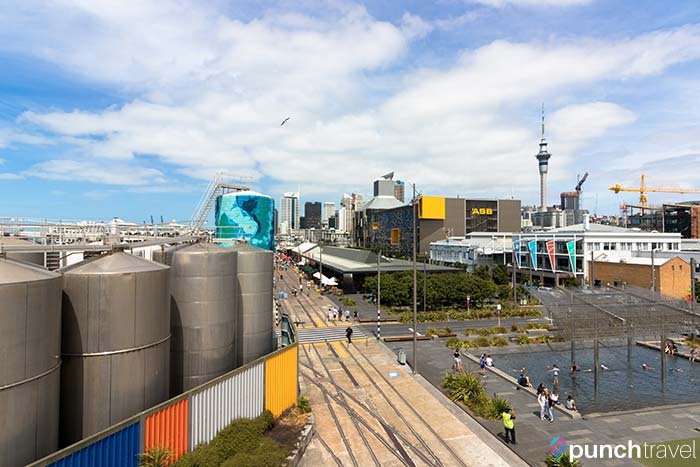 The waterfront is essential to Auckland living, so head down to Wynward Quarter to see the city come to life. The Viaduct and North Wharf is the place to go to dine or grab a drink along the waterfront. Oogle at the yachts and cruise ships docked here while enjoying happy hour at Pescado. Further down the boardwalk, Silo Park hosts outdoor movies and events in the summer. 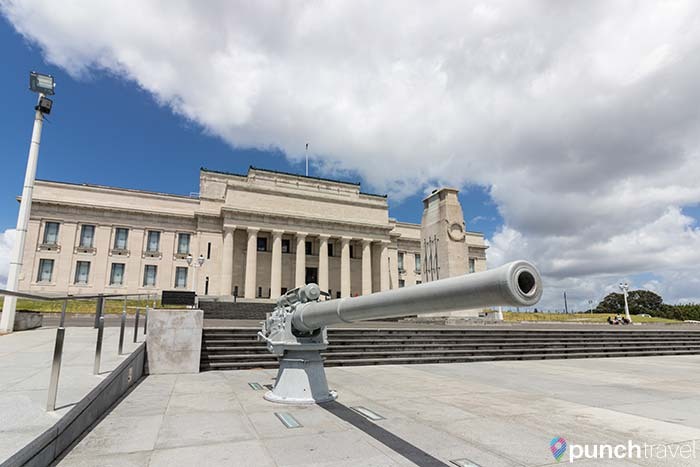 The Auckland War Memorial Museum sits ostentatiously within Auckland Domain, one of Auckland’s city parks. Established in 1918 to memorialize the lives lost during the country’s military engagements, the museum has grown to include natural history and anthropology exhibits. 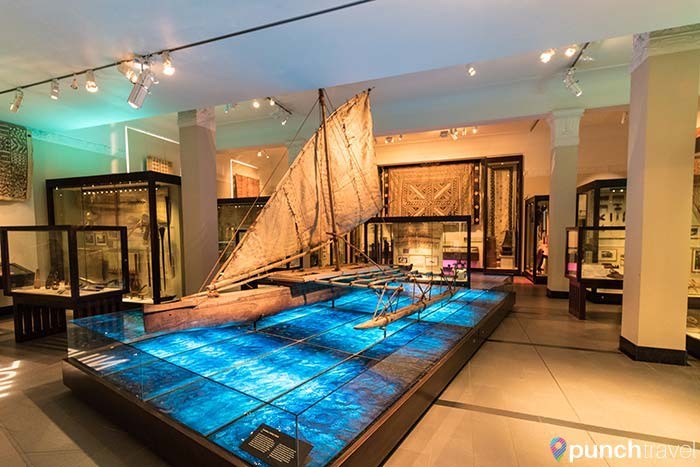 The ground level of the museum introduces visitors to the Polynesians and Maori, New Zealand’s indigenous people. A replica Maori house dominates the space. Maori cultural performances take place daily. The first level is dedicated to New Zealand’s natural habitat, from the plants and animals to the forests and volcanoes. 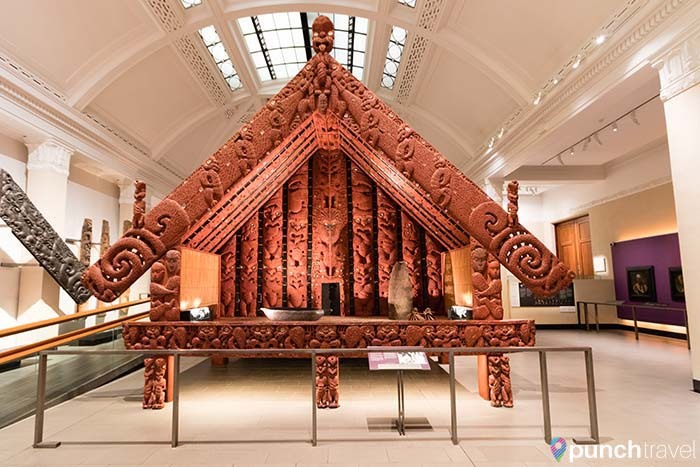 Familiarize yourself with taxidermied models of New Zealand’s famous creatures – the moa, kiwi and the giant weta. The second floor holds the war memorial galleries. 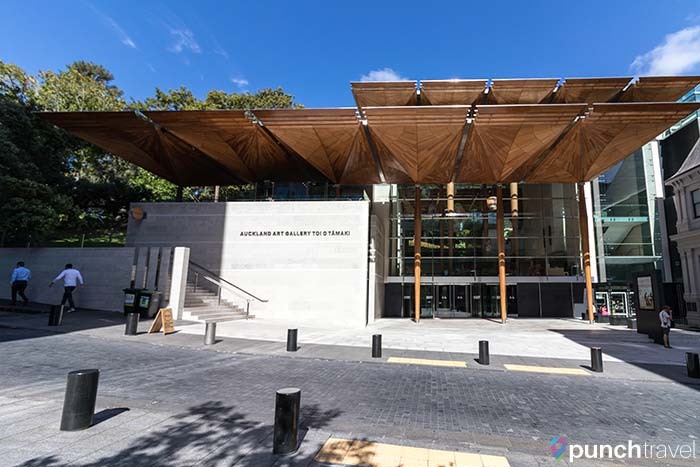 These exhibits detail New Zealand’s involvement in the major global wars of the 20th century, as well as the New Zealand Wars of the 19th century. 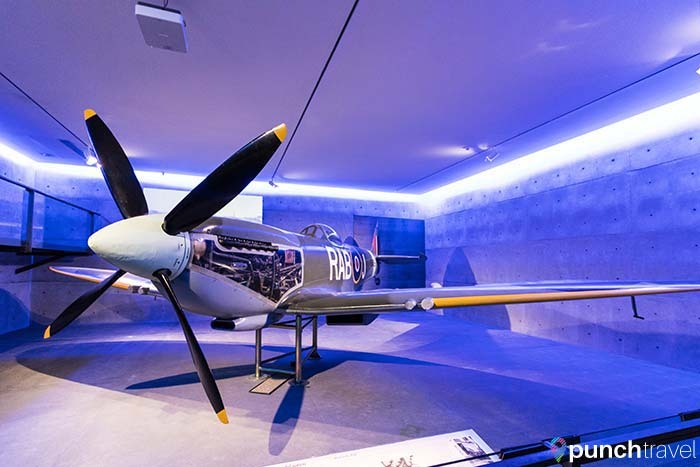 Check out Spitfire and Zero, two planes from World War II. Admission is a bit steep at 25 NZD for tourists (but free for New Zealand residents). A discount is available with the Hop On Hop Off Bus. New Zealand is known for its adventure sports and there are activities for adrenaline junkies at every turn. Auckland’s Sky Tower is not the most impressive building in the world, but it is one of the few structures that you can bungy jump off of. Slightly less daring, though still nerve-wracking, is the Sky Walk. Strap in and stroll around the circumference of the tower 192 meters in the air. A few block away is City Works Depot, a hub of creative workspaces and buzzy eateries like Food Truck Garage which serves sustainable fast-food. Also in CWD is an outpost of Brothers Beer, a local Auckland microbrewery. The bright and airy space is the perfect place to spend the afternoon with a few beers, homemade pizza, and board games. 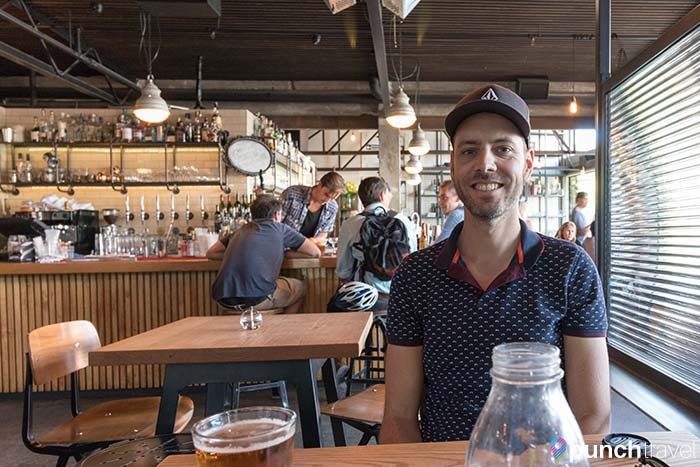 In the evening, continue your survey of Auckland’s nightlife scene by heading to the neighborhood of Ponsonby. 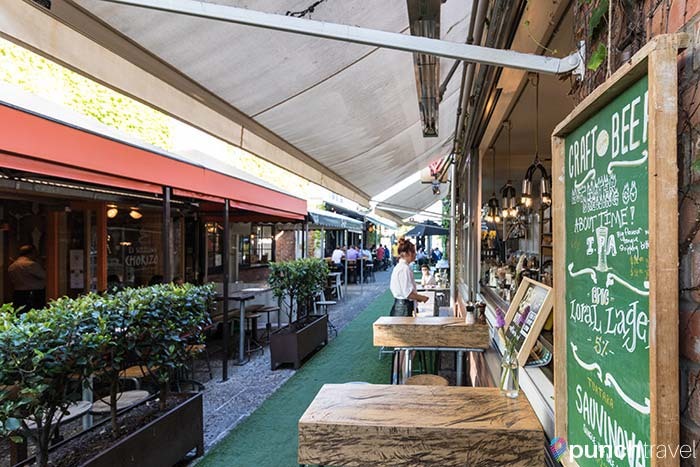 Explore the local boutiques, bars and restaurants along Ponsonby Road. Don’t miss Ponsonby Central, a warehouse featuring an eclectic mix of bars, restaurants, retail stores, markets and a even barbershop. Have a drink or two at Bedford Soda and Liquor, an NYC-themed bar which serves fancy cocktails, boozy milkshakes and Brooklyn brews. On weekends, a live DJ kicks up the energy. The city of Auckland arose as a result of volcanic activity and today, you can’t visit Auckland without stumbling across at least one volcano. It’s considered an active volcanic field, with the most recent eruption 600 years ago. The Coast to Coast walkway winds 16 kilometers from Manukau Harbor to Waitemata Harbor and connects five volcanic sites along the way. Mt. Eden is the tallest volcano in Auckland at 196 meters. From the top, views of Auckland and the Haruaki Coast stretch out as far as the eye can see. The crater at the center of the mountain is a sacred Maori site. The quaint suburb around Mt. Eden is a great spot to bask in the sun for a weekend brunch. Circus Circus is a quirky-themed restaurant that serves classic brunch fare. 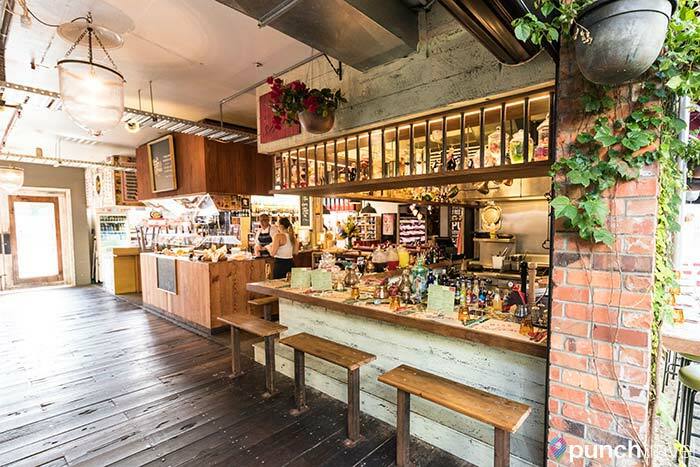 Another option is The Garden Shed, a rustic, earthy cafe which could be as easily found on the streets of Brooklyn as in the Auckland suburbs. 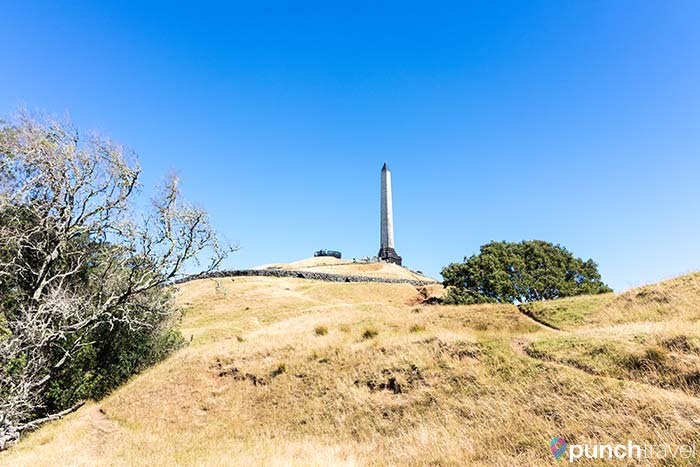 Another volcanic site, One Tree Hill, is the largest and intact volcanic cone in Auckland. It has three craters that provide spacious green space for visitors and the many sheep and cattle that graze here. Also within the park is the Stardome Observatory containing two telescopes and a planetarium. 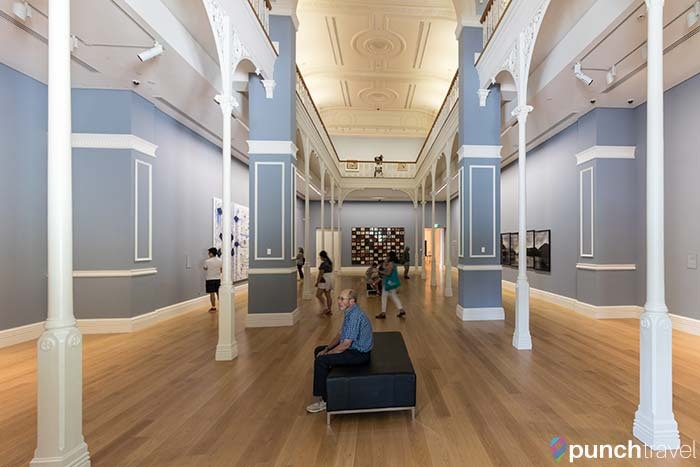 Wander through Auckland Art Gallery Toi o Tamaki’s galleries to see works by New Zealand artists as well as contemporary and modern art from masters around the world. The gallery also hosts special exhibitions, like the current exhibit, The Maori Portraits by Gottfried Lindauer, New Zealand’s leading Maori painter of the 19th century. The museum is open everyday from 10am-5pm and best of all, it’s free!